Android being a perfect operating system offers a bunch of useful features to help you perform different tasks seamlessly. Still, there remain a number of useful features & settings hidden on your phone that can improve device performance significantly. Using these hidden features on your phone, you can make your device run smooth and sturdy. 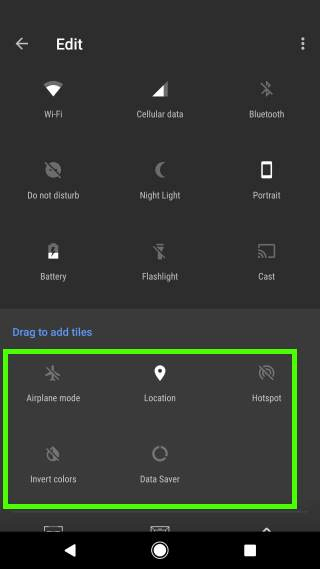 Here, we have discussed 11 hidden Android settings on your device that you should know for better user experience. To begin with, we will talk about helping you find your lost device or at least to give you an idea how to do that. 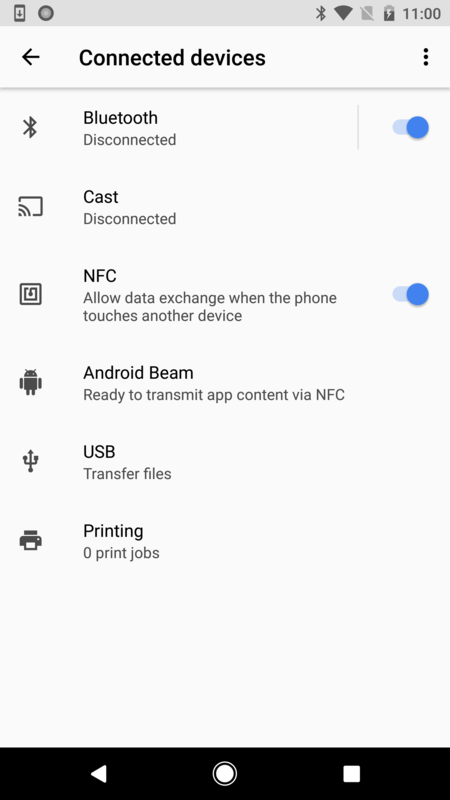 Here, if you have lost your device or someone has stolen it then you can use a built-in feature of your Android device to find it or securely erase your sensitive data so that no one else can access it or misuse it. The pre-condition of using this option is that “Find My Device” option is enabled on your Android phone under Security & Location. 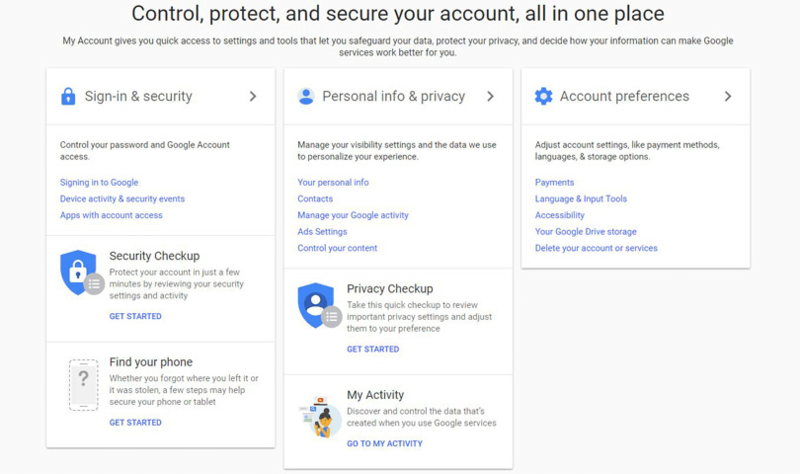 Now when you have “Find My Device” option enabled on your device, open any browser on your system (preferably private browsing mode) and open your Google Account that is connected with your lost Android device. Here, you can search in Google “Find My Device” when you have logged in from your Google account and it will lead you here. Here, go to “Find Your Phone” option under “Sign-in & Security”. Now select your lost device. It will open a new window with multiple options to locate and secure your device. 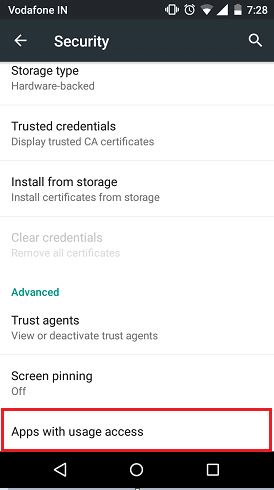 You can select any of these option/s to secure your device and data on it. Don’t forget to sign out from the browser once you are done. With screen casting feature on your Android device, you can view your device screen on the bigger TV screen or other bigger devices. 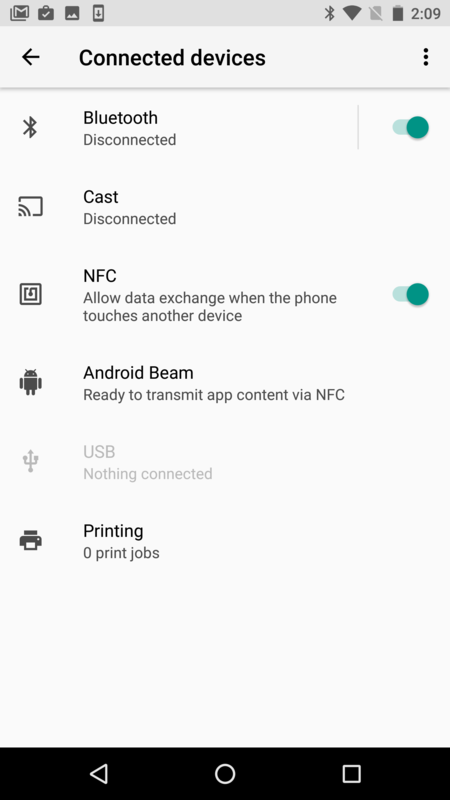 To access this feature, go to Settings > Connected Devices > Cast. Here, look for the nearby devices and connect with it to enjoy your favorite game or movie (etc.) on a bigger screen. This is one useful addition to latest Android devices that help you print your important documents instantly. 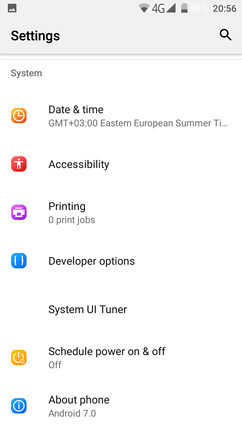 Here, you need to make sure that “Printing” option is enabled under Settings > Connected Devices > Printing. Now you can go to any of your documents, select the Print option and provide the necessary information there to print a copy of your document. When you allow users access to any app on your device, it can track what other apps you are using and how often. In addition to that, it can also track your operator, language settings, and other details. To manage such apps, go to Settings > Security & Location > Apps with Usage Access. 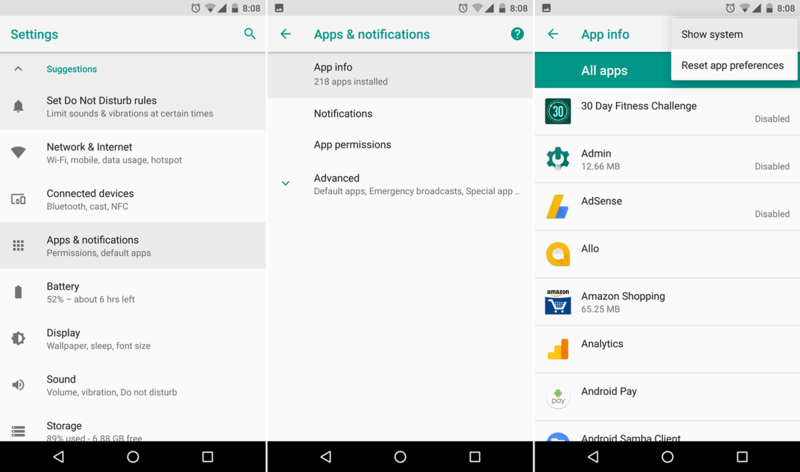 If you worried about random app permissions acquired by different apps on your device then you can use a built-in feature on your device to manage these permissions. To access this feature, go to Settings > Apps & Notifications > App permissions. Here, you will see the detailed list of all the permissions acquired by different apps. You can open any of these items to manage the permissions granted to different apps. 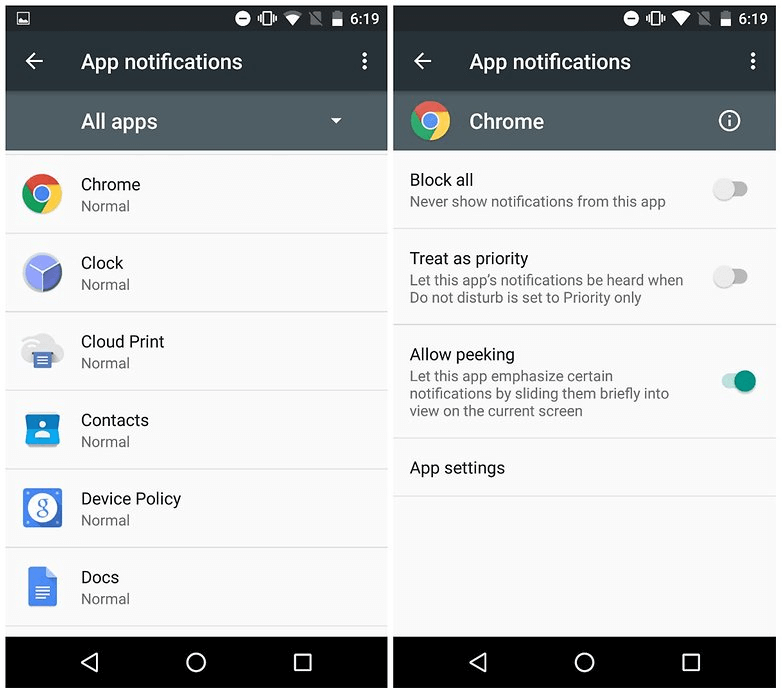 In addition to app permissions, you can also use a built-in feature on your Android device to manage unwanted notifications. To do this, go to Settings > Apps & Notifications > Notifications. Here, you can view the entire list of apps that are allowed to send a notification to your device. You can open any of these app/s to manage notification settings. 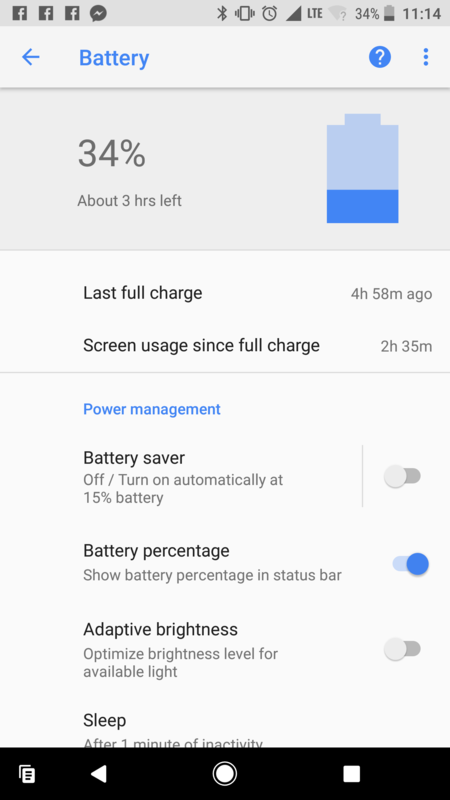 If you find your device battery is draining fast then you can use built-in battery management setting on your device to extend your battery life. Here, you can manage individual applications or turn on other battery optimization features like battery saver or adaptive brightness etc. to save battery juice. To access this feature on your device, simply go to Settings > Battery. If you are looking for more advanced features in addition to this built-in feature to boost your device battery life then you can opt best Android cleaning apps for instant and effective results. These tools help you recover valuable storage space and extend your device battery life. 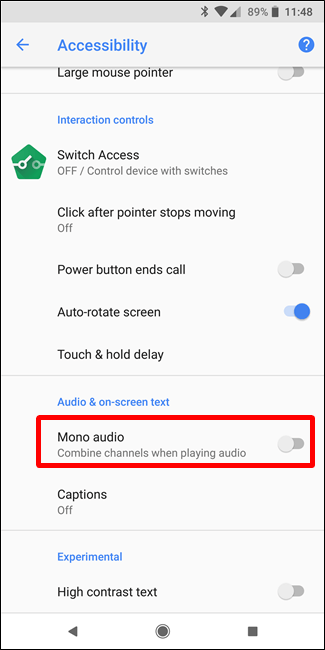 Settings > Accessibility > Audio & on-screen text > Mono Audio. Magnification feature could be helpful with people who wear specs or in case you want to see some minute detail in the document you have recently received. 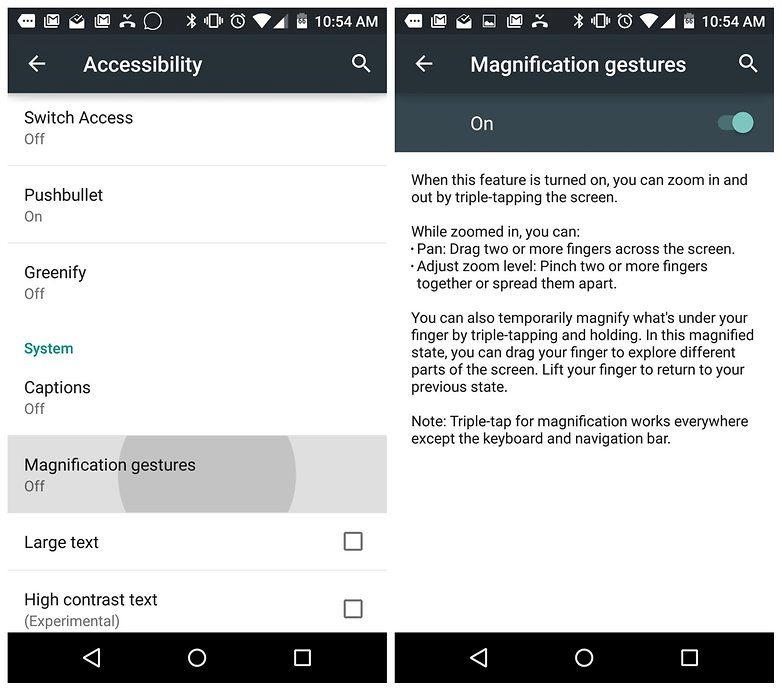 To enable this feature, go to Settings > Accessibility > Magnification. Once you enable it, you can drag your screen with 2 or more fingers to scroll and pinch 2 or more fingers to adjust the zoom. Alternatively, you can quickly tap the screen 3 times and hold down your finger on the third tap to drag to move around the screen. Here, you can’t zoom in on the keyboard and navigation bar. This is another useful built-in feature on your Android device that helps you spare some valuable time for more important things in life. For example, you can schedule your device to off when you go to bed in the night and turn it on in the morning. To enable this feature, go to Settings > System > Scheduled Power On and Off. Here, set the time for on and off and frequency. You can drag 2 fingers down from the top of your device screen to access quick settings panel. To manage or customize your quick settings panel, open it and click on the pen icon in the lower right corner. Now you will be able to drag or customize any item in a new arrangement on quick settings panel easily. Knowing hidden features & settings on your Android device could only help you improve the user experience. In this article, we have discussed some of these interesting and useful settings in detail. If you know more such settings or features, feel free to comment below. Guest Author: Yogesh Sharma is working at Systweak Blog, as an SEO analyst and technical Content Writer. His forte of writing is ransomware, virus, windows and mac and he is keen interested in writing other technical blogs. You can also find him on Facebook, Twitter and LinkedIn. How Secure Are Artificial Intelligence Apps? What to Plan before Hiring a Mobile App Development Company?